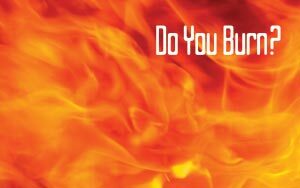 FireStar Speaking is led by dynamic professional trainer, author, keynote speaker, motivational speaker and brainiac Denise Ryan. Denise energizes a workforce by motivating employees with equal parts enthusiasm, frankness and humor. 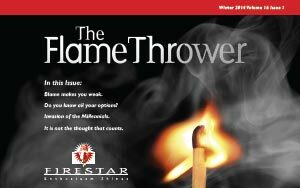 At FireStar customer service comes first. Whether a board retreat, conference or annual meeting, FireStar is flexible to work around those last minute emergencies that can occur with meetings and events. We like to start fires, but we can also help you put them out. A hot booking on the national speaking circuit, Denise Ryan is based in Raleigh, North Carolina and travels extensively throughout North America lighting fires of enthusiasm. She has spoken for Fortune 500s as well as small businesses and government agencies wanting to boost morale or institute change. Denise specializes in enthusiasm – reminding audience members that life without passion or purpose is empty. FireStar speeches burn, so if you’re worried about the heat this is one kitchen to avoid!